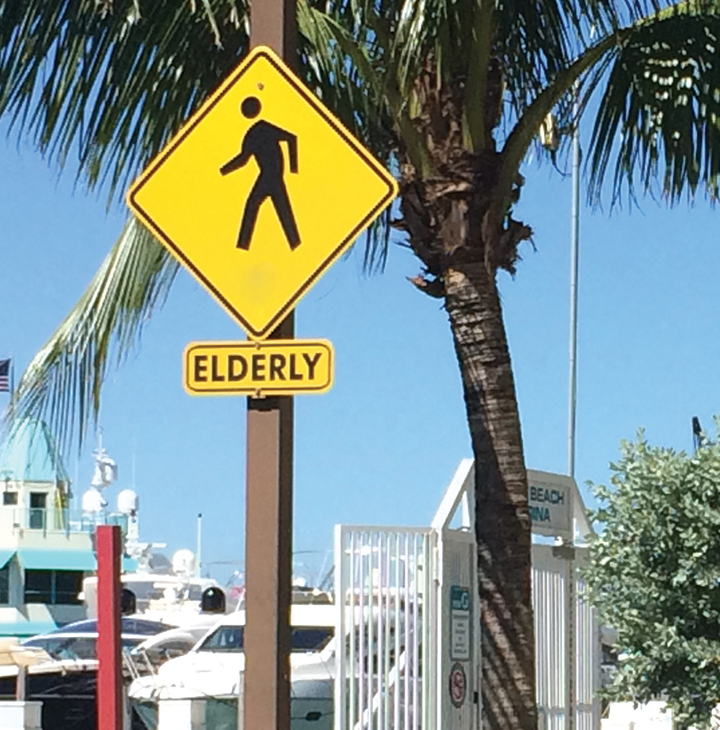 Some signage is especially useful, thought-provoking, creative, fun or simply odd. 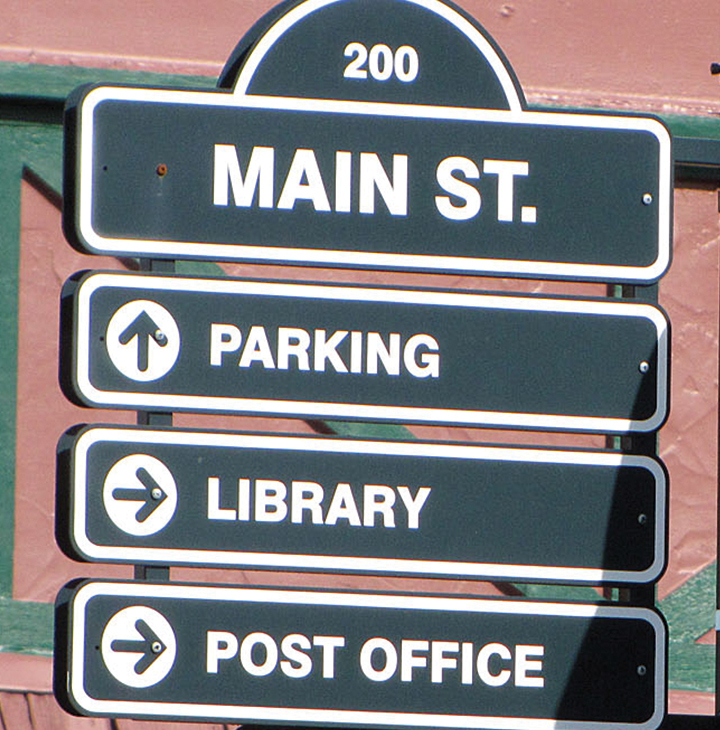 These placemaking solutions (such as adding directional signage, shown) can be implemented quickly, for not too much money. Environmental Justice — The U.S. Environmental Protection Agency is accepting applications for several dozen $30,000 grants to empower and educate affected communities about environmental and public health issues.